Official high quality HERESIARCH woven patch featuring artwork from the “Hammer Of Intransigence” EP. 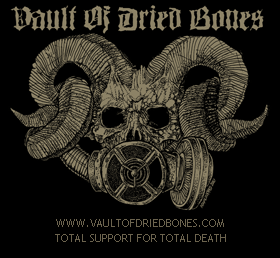 Logo by Christophe Szpajdel, sigil by Alexander L. Brown. Woven patch measures 4″ wide x 5″ long.